hoco. 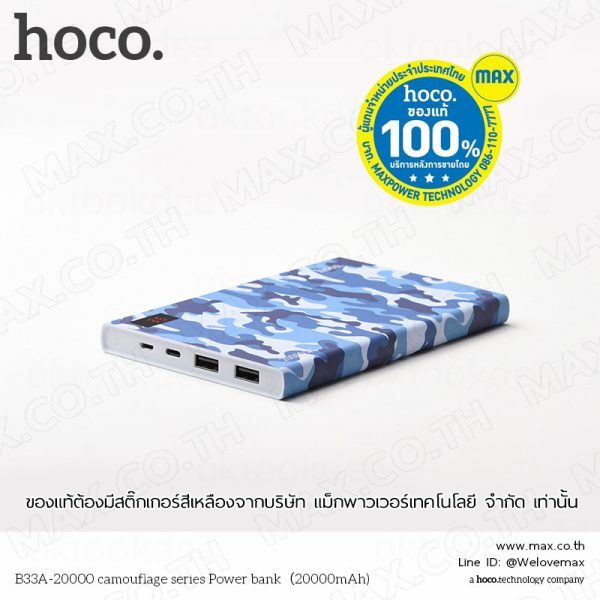 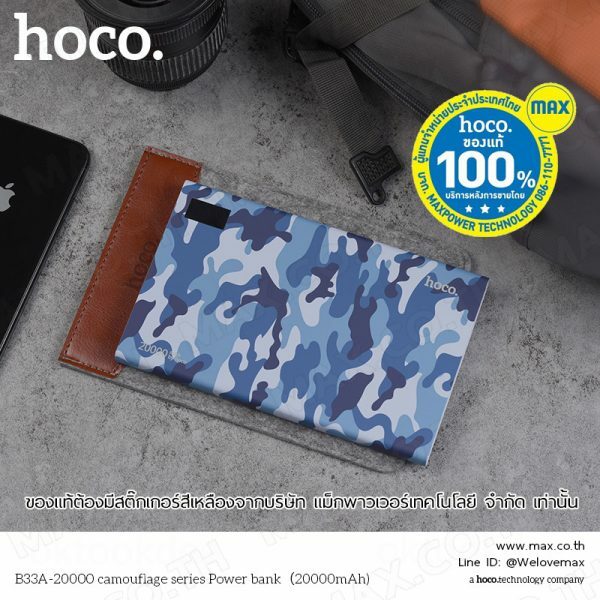 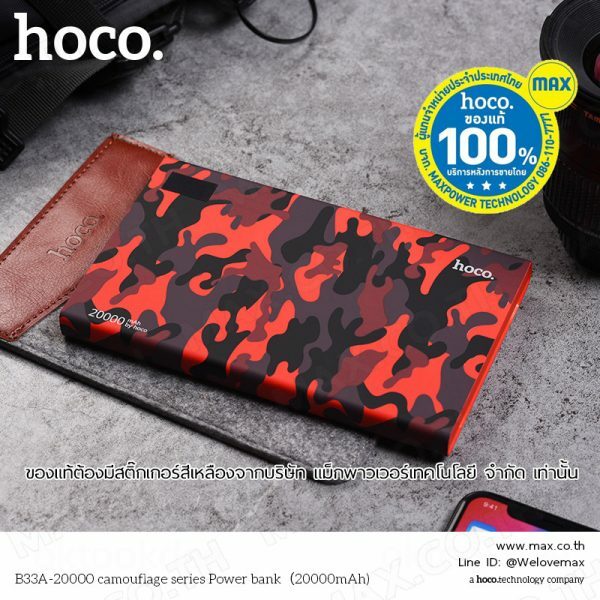 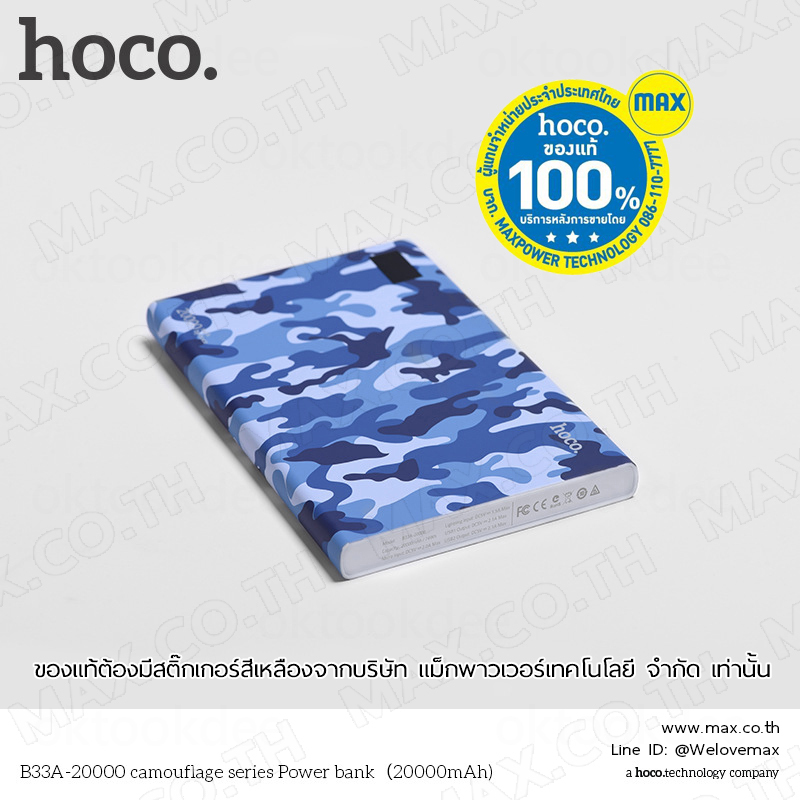 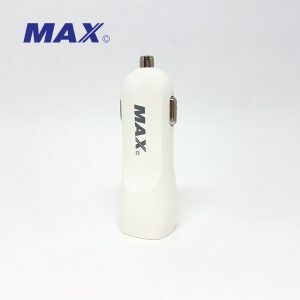 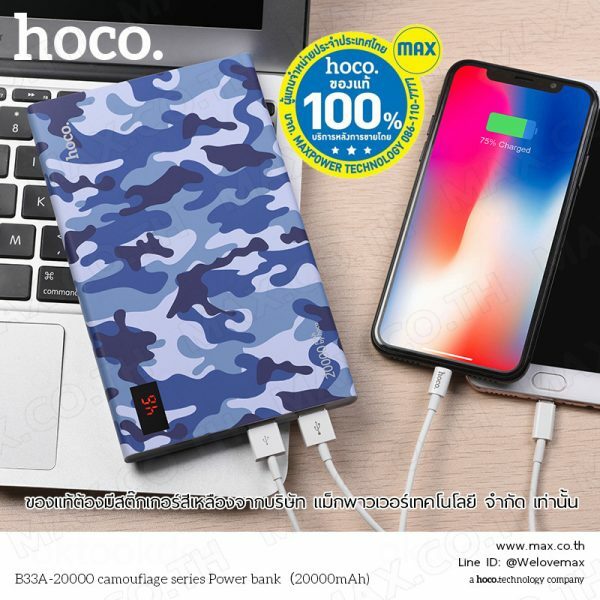 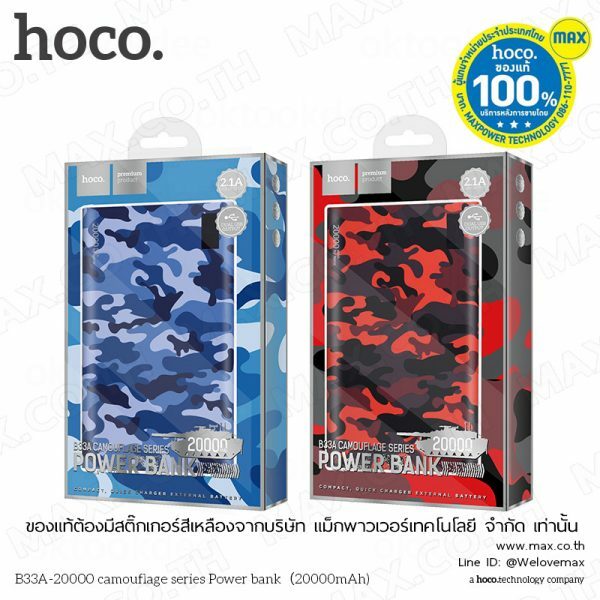 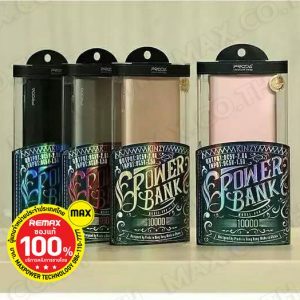 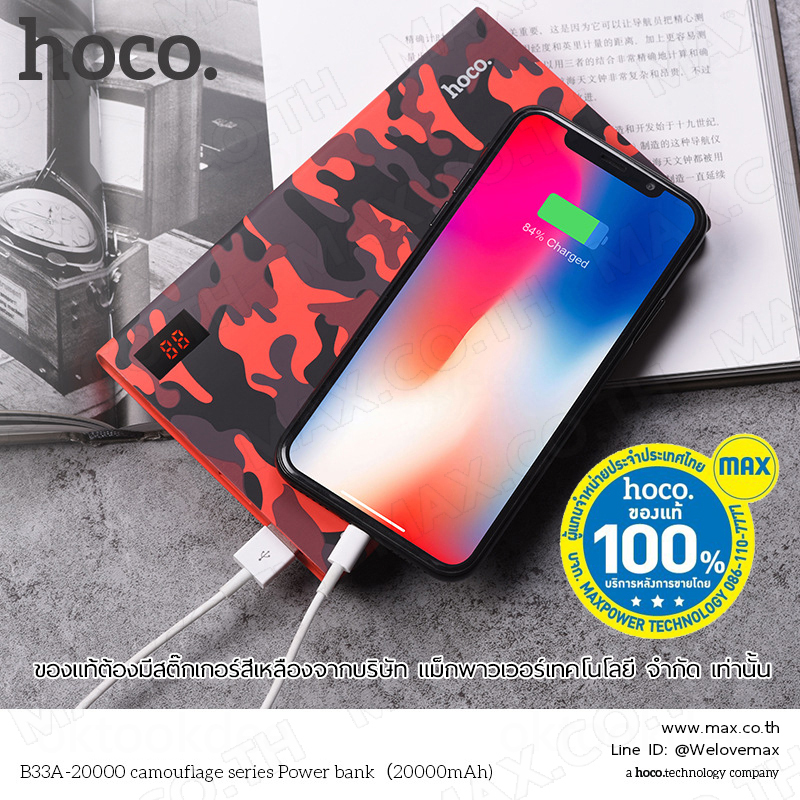 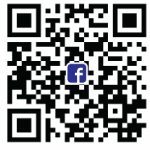 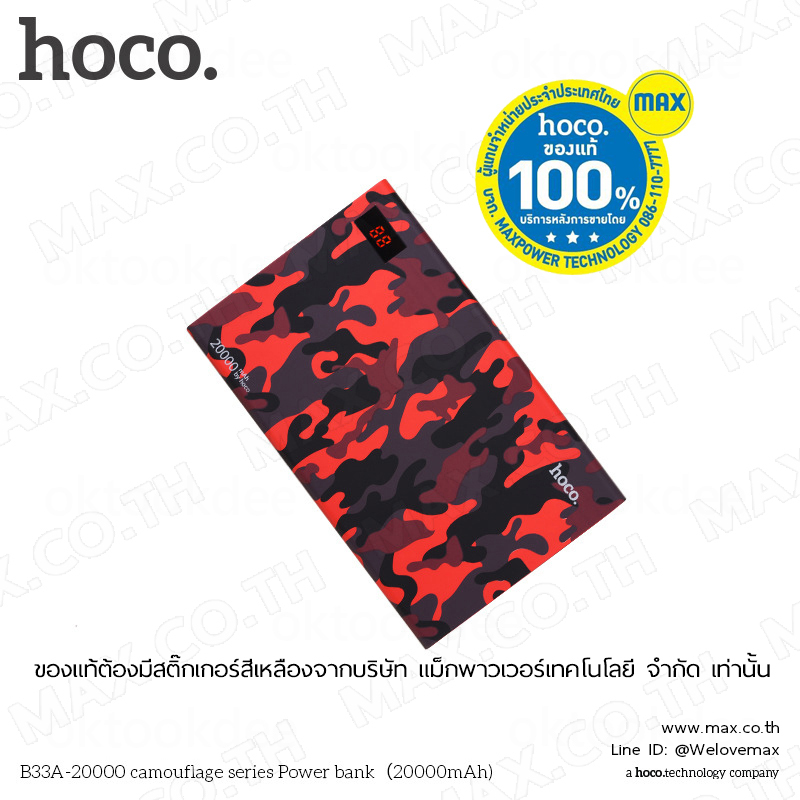 B33A Power Bank 20000 Camouflage Series – MAX Co., Ltd.
4. 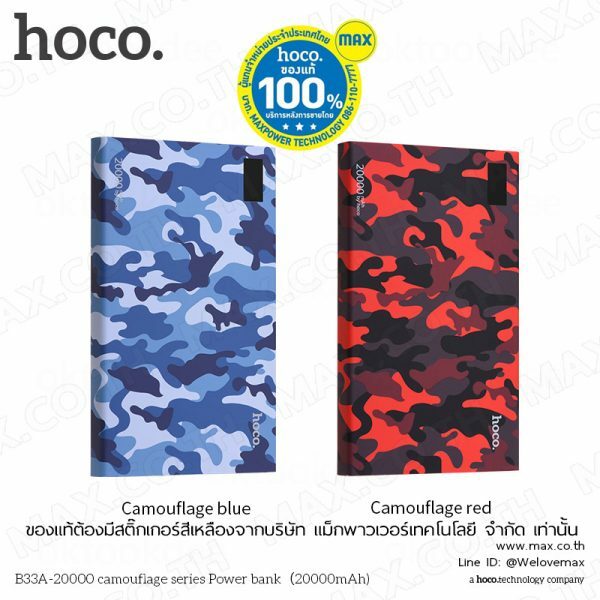 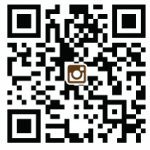 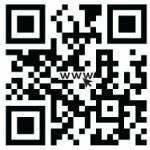 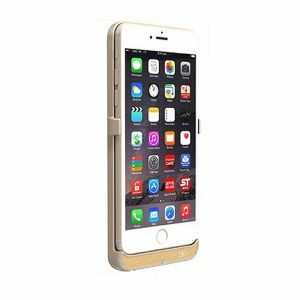 Camouflage series pattern water sticker technology, simple design, surface with eco-friendly rubber paint spray, with LED power display, touch switch design, shake power bank check the charge level and the remaining charge through the LCD display.